It takes a lot of sweat, time and hard discipline in the gym if you want to achieve an athletic body. But it would be a bit easier when someone experienced would support you. 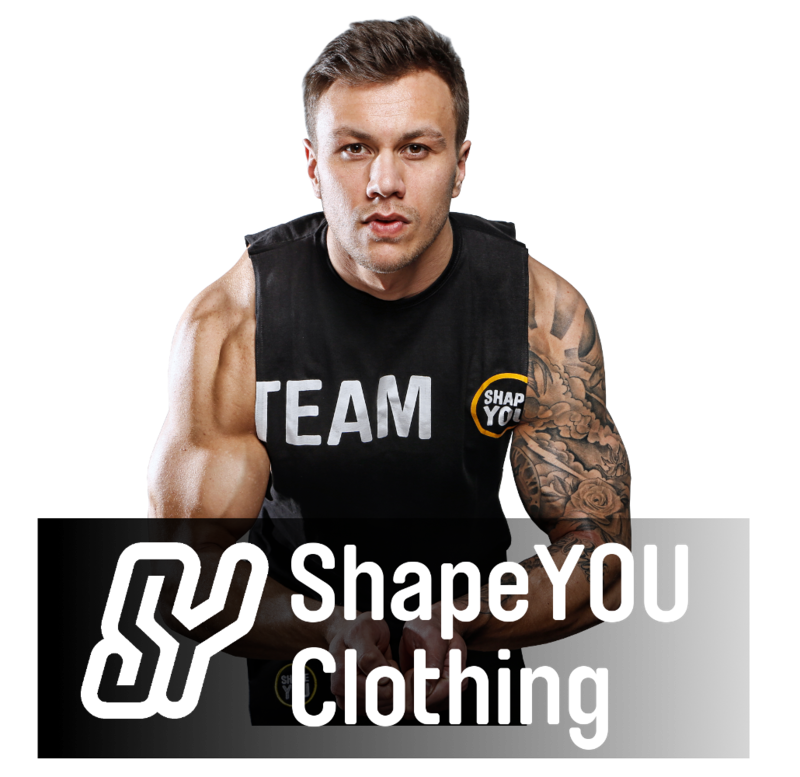 This support you will get here soon in form of Steve Cook IFBB Pro Mens Physique Competitor, Optimum Nutrition athlete and Fitness Model and with ShapeYOU athlete and fitness model Felix Valentino. Both athletes will take you under their wings and tell about the basic issues in training, the lifestyle of a fitness model and show you how your next 12 weeks of workout should look like. Learn from the pros how to improve you workout to get the maximum out of you. Now it’s getting serious…In the overview above you can find your workout split for the next 12 weeks. Every day of the week there are different exercises – in my videos I will explain each day in detail. The continuous training will pay off. Let’s get it on.